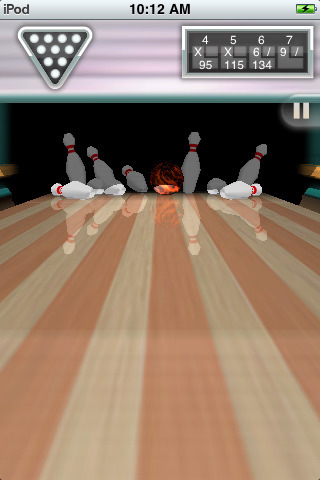 This game is one of the most popular games ever for iPhone. 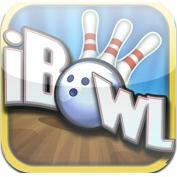 Some users said it’s like having a Wii in your pocket, but you can convince yourself about that with a free download. 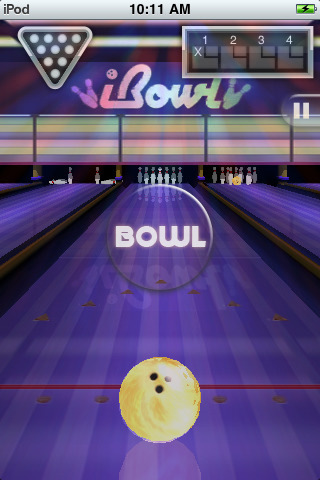 iBowl is of course a bowling game that gives you the possibility to invite and compete over the internet with up to eight people. 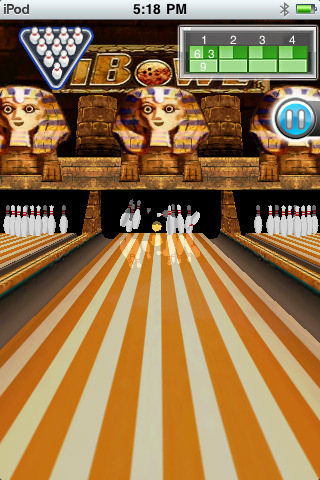 It features an accelerometer based bowling control that allows you to swing your device, and a tenpin bowling physics to curve the ball into the head pins. 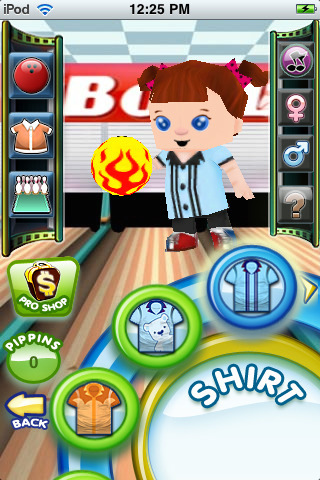 With iBowl you can personalize your avatar and enjoy some great graphics, different game types for multiplayer or single player. You can now challenge your friends and play against them, via local Bluetooth connection, with Facebook Connect and over the network or Wi-Fi.